Save 47% on Amazon, today only! Head to Amazon to get this Shark ION Lightweight Cordless Stick Vacuum for only $238 shipped, regularly $450. Powerful cordless suction for everyday dirt, debris, pet hair, and high-traffic areas. 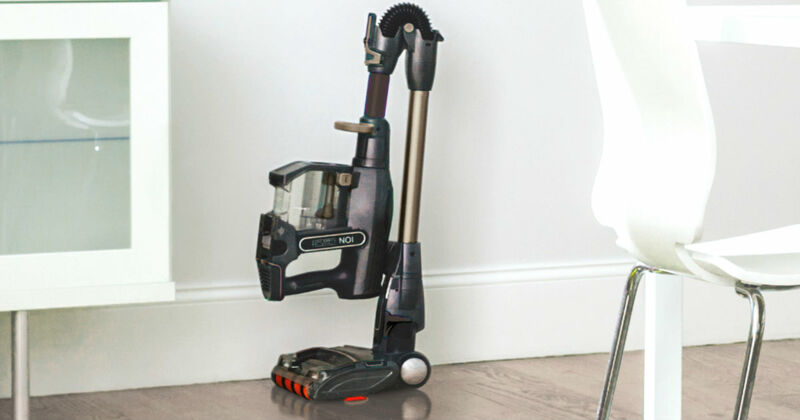 Up to 80 minutes of total runtime with 2 batteries in hand vacuum power mode. Vacuum, switch the battery, and keep going.